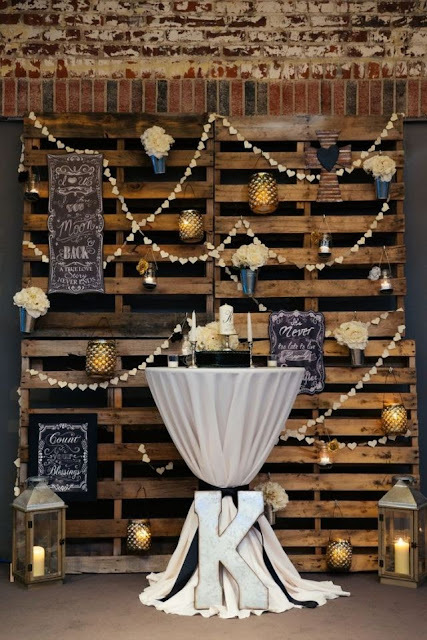 JQ Talks: Awesome DIY Pallet Wall For Your Photobooth Background! Awesome DIY Pallet Wall For Your Photobooth Background! 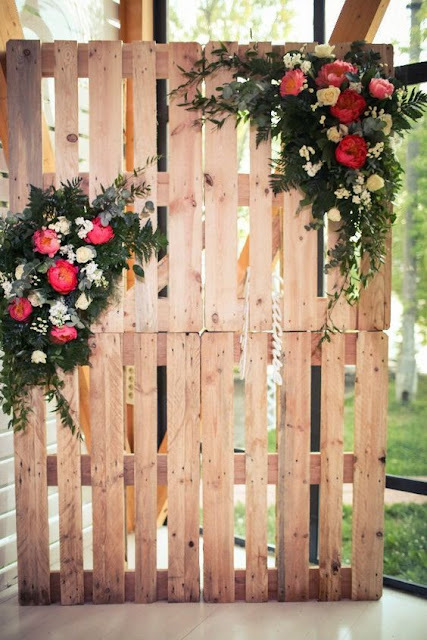 As I'm about to get married in a couple of days time, for the past month, I have been researching on a number of wedding DIYs for inspiration for my own wedding. I realise there has be a rise in trend of setting up a beautiful photo corner or photobooth specially for their guest to take pictures. 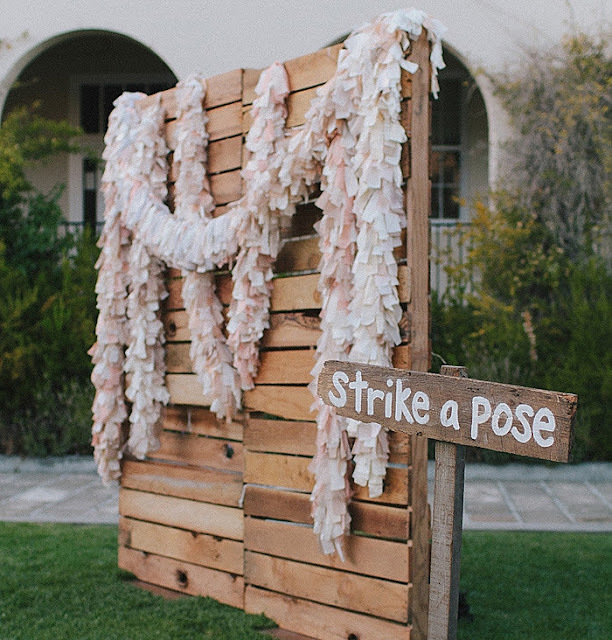 No doubt, since it's so easy to snap a picture for social medias these days, people are getting more and more creative as well as seem to prefer to DIY to add that touch of personalised feeling into the wedding. Something that they can look back and be proud of as they made it themselves. Plus, it's more common for DIY projects to be cheaper than hiring someone else to do it for you. In particular, I was really impressed by the Pallet Wall background design. It has a very rustic and of course, hipster look. The best part, it's super easy to put them together and reuse them by decorating it completely different from another event. 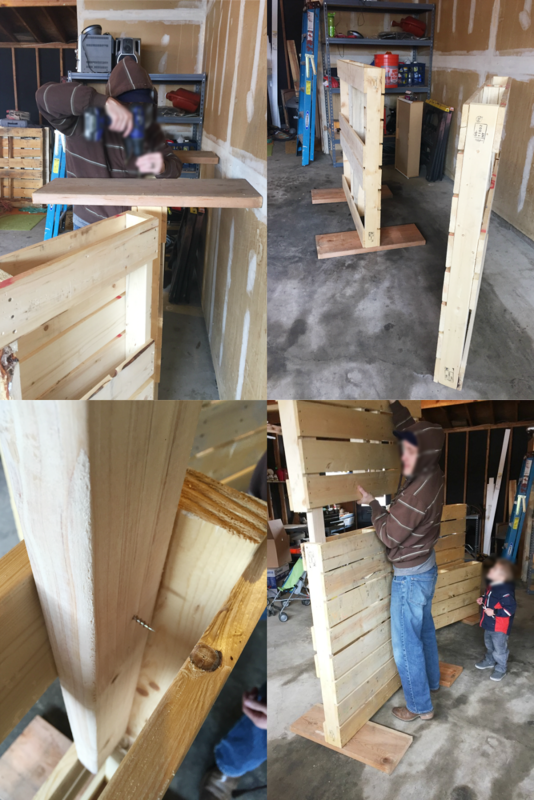 A girl name Jessica, from mydiyenvy.com, posted a blogpost on how she assembled four 4x4 sized pallet, making them into a sturdy standing wall. She started by screwing a base, with a cordless electric screwdriver, for two of the pallets. This will help them stand well. Then, she uses a few braces (wood) to get the top pallets to connect steadily to the bottom pallets, making sure all braces are well screwed to the pallets. 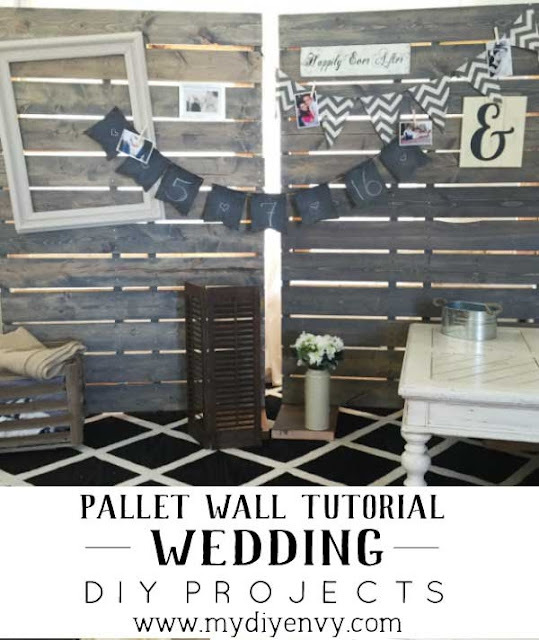 With a little help of sandpaper to smoothen the pallets out, you are done with the pallet wall! 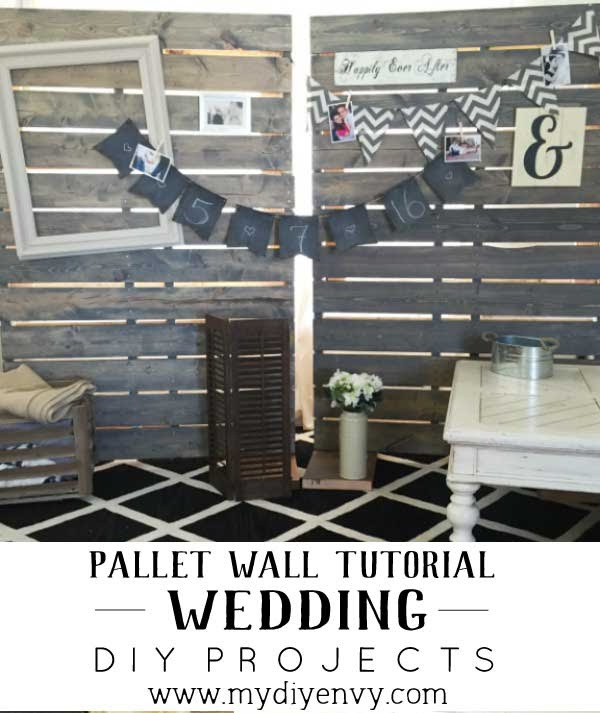 For a more detailed DIY Pallet Wall Tutorial, do check out Jessica's Blog here! 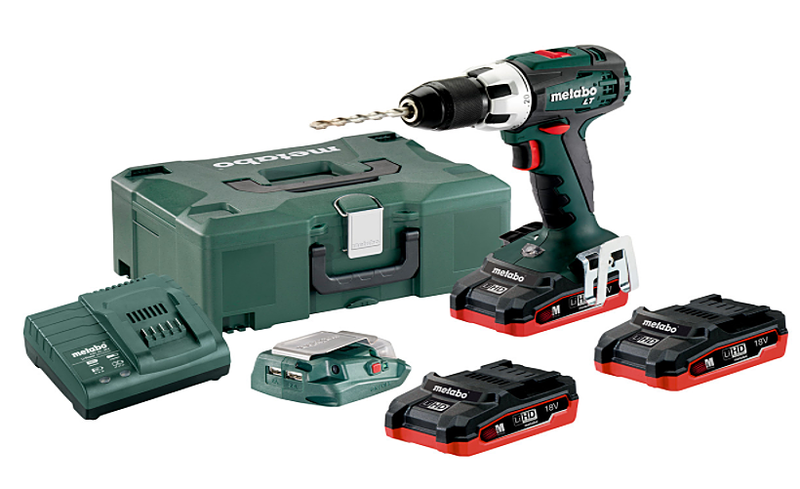 If you are planning to start doing your own DIYs, you'll definitely need a good set of power tools to help you with the DIY projects. Recently, Metabo, a leading German brand power tool, launched its power tools in Malaysia, distributed by Jasa Kita. 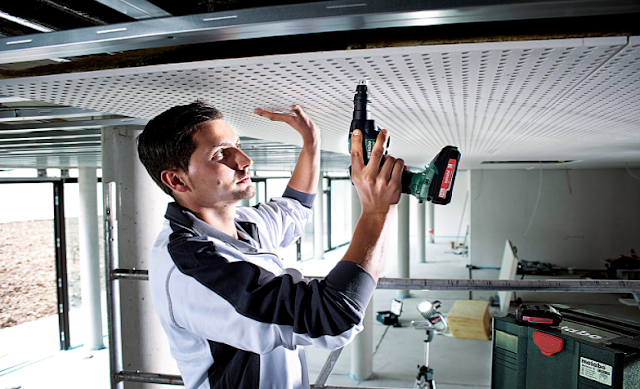 Although, Metabo is a known brand among the professional users as they offers an extensive range of professional tools and accessories, some of the tools can also be used at home. 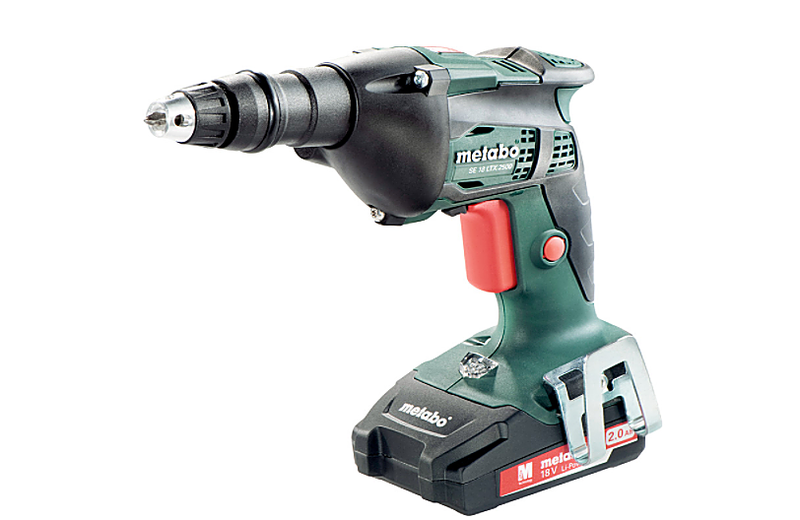 There are many Metabo products but they are specifically known for their cordless tools that uses battery pack to help users work with maximum efficiency and productivity. The best part is, in support of users, Jasa Kita will be providing a warranty period of 36 months for the batteries. That's a much longer warranty that other brands. For more information, visit Jasa Kita Group website. Chivalry is Not Dead. It's Forever With You. 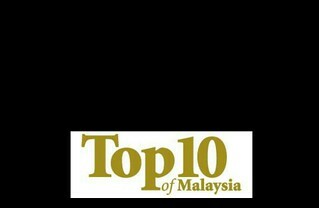 Blog content belongs to Lee Jian Quin (JQ). Powered by Blogger.